Some members of the SFA Physics faculty will be available for solar eclipse viewing on Monday, Aug. 21, beginning at 11:45 AM. The time of maximum eclipse for SFA is about 1:16pm. These faculty members will gather at the statue of Stephen F Austin in front of the Steen Library and will demonstrate safe viewing procedures and answer questions. Nearby parking is available and families are welcome. The SFA Observatory will not be open for the solar eclipse at the telescopes there are designed primarily for observing stars and planets. The Department of Physics and Astronomy at Stephen F. Austin State University operates the second largest Observatory in Texas and the Central Time Zone. Located eleven miles north of the historic East Texas city of Nacogdoches, the SFA Observatory proudly carries on and enhances the tradition of the campus-based facility. The Student Observatory at the site currently provides 600 introductory astronomy students per year the opportunity to view and learn the wonders of the sky. The Research Observatory is used by students and faculty to broaden our understanding of the universe. It is one of the only facilities of its size in the world which permits regular use by advanced undergraduate and graduate students. The astronomers on staff are the observatory director Dr. Norman L. Markworth and Dr. Dan Bruton. The two domes of the Research Observatory house computer controlled 18- and 41-inch telescopes. The 18-inch was originally used by NASA for lunar studies prior to the Apollo program and has been in operation at SFA since 1976. It was converted to computer control in 1979, making it one of the first computer assisted telescopes at a campus-based observatory. The 41-inch telescope was designed and constructed by the faculty and staff of the Department of Physics and Astronomy. Building on the success of the 18-inch control system, the 41-inch represents a major leap forward in the automation of telescopes. "First light" was in August of 1984. The thrust of the research at both telescopes has been photoelectric photometry. The 18-inch is now equipped with a CCD photometer and imaging system, while the 41-inch boasts a new three channel photometer. 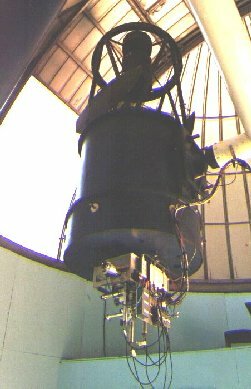 SFA Astronomers have taken leadership roles in the field of computer controlled telescopes, video processing, and pattern recognition. An expert system is installed and is being tested on the 41-inch which will allow the telescope and computer to recognize and center target stars without operator intervention. To date only small telescopes have been used in this completely robotic way, owing to their limited light gathering capabilities. The new expert system is able to sort through the bewildering array of fainter stars visible to large telescopes, thereby allowing these telescopes to reap the benefits of the greater efficiency, precision, and data collection which until now has been the preserve of their smaller cousins. 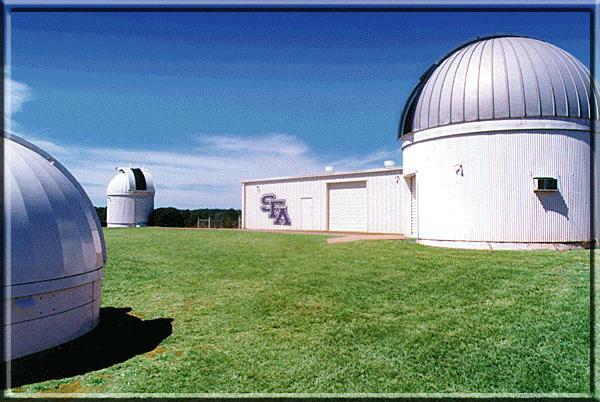 The SFA Observatory is home to the largest student observatory in the State of Texas. 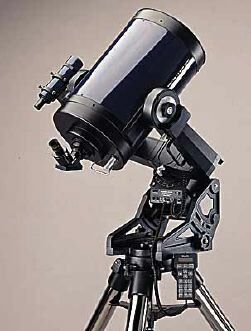 Up to 12 portable 8-inch Meade LX-90 Schmidt-Cassegrain telescopes and 4 six-inch Newtonian reflectors can be mounted on rigid pedestals for student use. A very active chapter of the Society of Physics Students regularly hosts public nights at the Observatory. Since many SFA students come from either the Houston or Dallas-Fort Worth areas, the views offered through these telescopes in the relatively dark skies of East Texas is an enjoyable and often unforgettable experience. Undergraduate and graduate students can participate in Student Research. 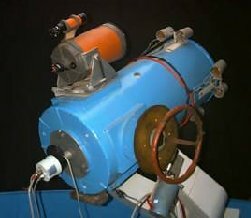 This telescope was constructed 1984 and is primarily used for variable star research. This telescope was moved to SFA in 1976 and is now used to search for minor planets. This telescope arrived at SFA in January of 1998 and is a good telescope for training. 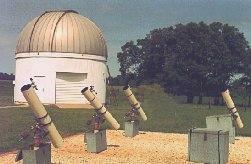 These twelve telescope arrived at SFA in 2001 and are used in the astronomy courses at SFA. This instrument has been recording data since May of 1999. You can find out what days the observatory will be open and download driving directions. Check out our different areas of research.